Ron & Susie McKeon operate and manage a 25 year family business known as McKeon Swim Schools operating out of 3 locations in the Illawarra. Both Ron (Olympian) & Susie (Commonwealth Games) have spent much of their lives around the water as Australian Swimming Team members (both with international success) and multiple Australian Surf Lifesaving Championships. When asked what has motivated them to build a sound a reputable swim program in infant aquatics, learn to swim and coaching both agree, "Swimming had a profound impact in our lives and our families. We love to see that same joy that comes to every family sharing the gift of swimming for safety, health and personal development." 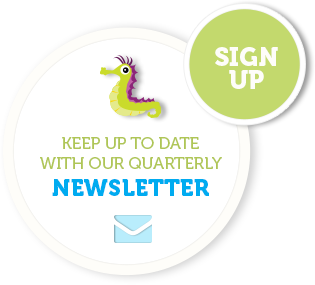 McKeon Swim Schools have a reputation locally and nationally as leaders in the swimming teaching & coaching industry, supported by a staff of highly trained and motivated teachers, coaches and customer service professionals. 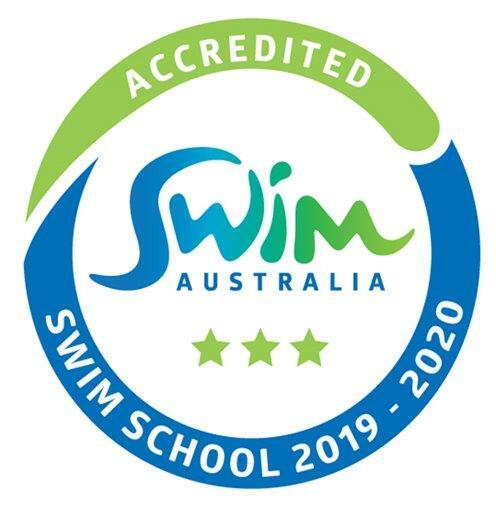 All staff are accredited with the Swim Australia; Austswim or Australian Swim Coaches & Teachers Association qualifications and share in the belief and principles of the organisation's core values, and exhibit a true passion in teaching and coaching. McKeon Swim Schools programs are certified through the internationally recognized professional bodies of Swim Australia and Royal Lifesaving Society of Australia both of whom are the leading organisations in cutting edge swim school industry development.